Smartwatches come in many forms nowadays, with the likes of Apple, Fitbit and Samsung offering full touchscreen and more discreet smart analogue options from companies such as Fossil Group, Nokia and Garmin. And slowly but surely, companies from the spiritual home of watchmaking, Switzerland, have been getting in on the action. 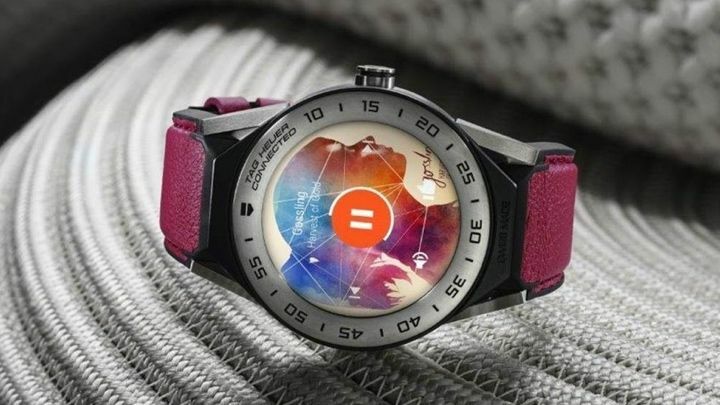 Way back in 2015, Manufacture Modules Technologies (MMT), a collaboration between California’s Fullpower Technologies and Swiss company Union Horlogère, announced the Horological Smartwatch Open Platform – an initiative to provide the technical platform for Swiss smartwatches that play nice with iPhones and Android phones. Union Horlogère owns Swiss watchmakers Frederique Constant and Alpina, but it isn’t just these two brands who are able to launch devices; third parties have been able to license the quartz module tech, as well. So which Swiss companies have dived into the world of smartwatches and what have they produced so far? 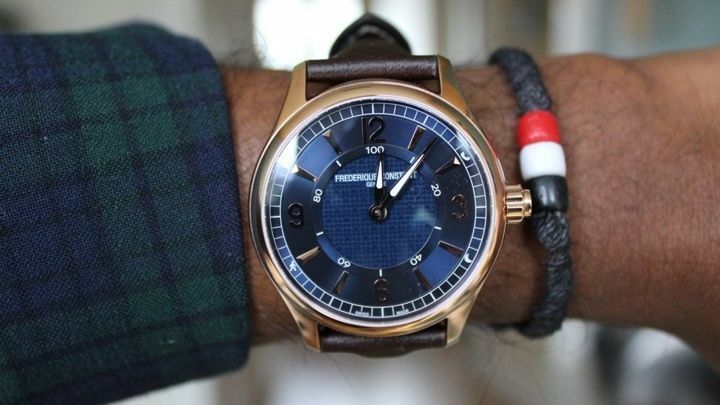 Well, read on for a full rundown of the Swiss smartwatches you can buy now. While not part of the MMT stable, Tag Heuer has now released two generations of its Connected smartwatch line. The Tag Heuer Connected brought a touchscreen to the company’s offering of watches, while the second-gen Connected Modular (which comes in both a 45mm and 41mm variant) allowed for users to mix and match – if your smartwatch module runs out of battery, you can switch it out for a dumb piece, for example. The Tag Heuer Connected doesn’t boast the ‘Swiss Made’ tag of its mechanical brethren – instead it’s inscribed with a ‘Swiss Engineered’ tag at the bottom of the bezel. Interestingly, Tag’s Android Wear entry was also first smartwatch from Google’s stable to boast Intel processing power. As mentioned, the Mondaine Helvetica 1 Smart Watch was the first MMT device out of the blocks – it went on sale back in 2015. 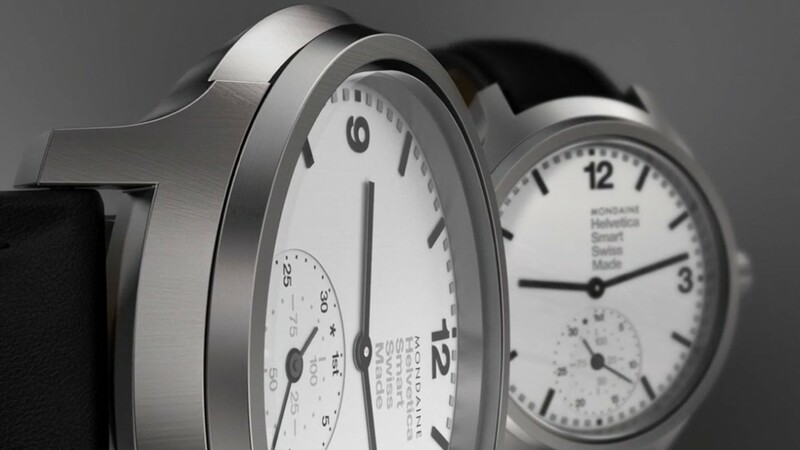 Since then the watchmaker has expanded its collection, which includes its Helvetica Regular Smartwatch hybrid. When it comes to design chops, Mondaine rules the roost. Firstly, it has got the whole Swiss railway design going on, which is like having your smartwatch endorsed by time itself and, if that wasn’t enough, the company has officially licensed the Helvetica font, which is enough to get the most ardent design nerds aquiver. The app you use to view the stats recorded by Mondaine’s watches is the same MotionX one you’ll use with the Frederique Constant and Alpina ones below. If Frederique Constant is more your style, you can explore the designs the watchmaker has produced since 2015. Its first foray included five original Horological Smartwatch designs equipped with three different leather strapped versions and two variations of the metallic-finished model. That was then followed up in 2016 by the Horological Smartwatch Worldtimer and joined five new variations of its men’s watch. We also got to see the first Frederique Constant hybrid watch designed for women. The watches all keep an eye on your activity, sleep, tracking your daily steps, distance and calories burned. You’ll now also get notification support with the 2, 4, 8 and 10 o’clock position each representing calls, sleep, activity and messages respectively. The latest from the company is the Frederique Constant Horological Smartwatch Classics, a classy hybrid smartwatch pictured above, though we’re expecting new watches for 2018 to be announced soon. Alpina has the biggest range in the MMT lineup and initially kicked things off with eight Horological Smartwatch models and specific models for women. The newest additions to the Alpina Horological Smartwatch family include a brushed stainless steel 44mm model with navy blue sunray dial and a brown leather strap with red lining. The new blue model can keep track of daily steps, calories burned and total distance. It’ll also let you set up inactivity alerts to keep you active. 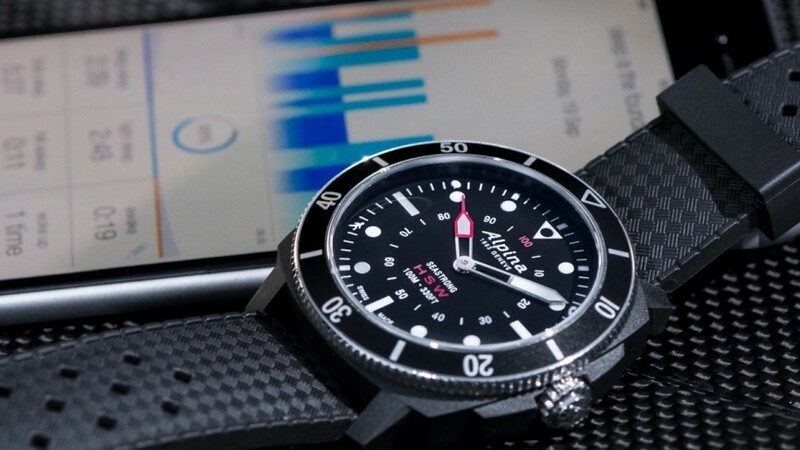 That’s been followed up by the Alpina Seastrong Horological, a diver-style hybrid smartwatch series made up of four models, all of which are waterproof up to 100m/330ft and feature 44mm fibreglass casing with luminous watch hands. Like the Mondaine and the Frederique Constant models detailed above, the MotionX tech inside means step counting, sleep monitoring and a 2-year battery life. The B55 uses Bluetooth LE to connect to a smartphone, allowing you to add functions such as setting a second timezone, alarms and reminder vibrations. 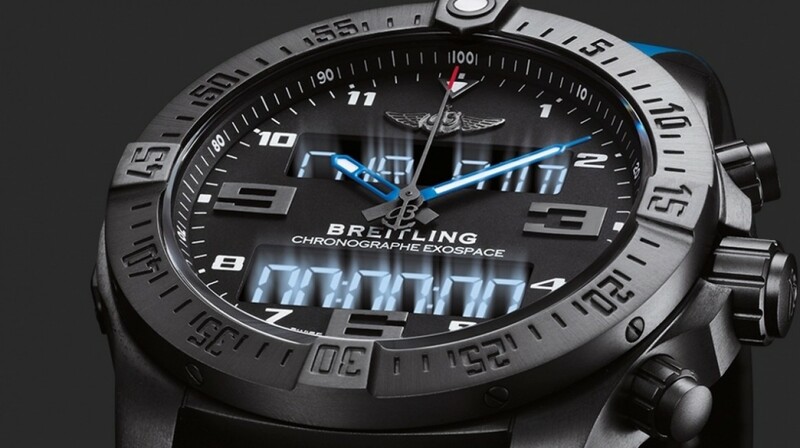 The watch is based on Breitling’s Caliber B50 chronograph movement. The company’s first smartwatch is aimed at pilots, so a lot of the smart features involve chrono flight time logs and countdowns to ‘mission start’. With digital and analog displays and Breitling’s SuperQuartz movement for keeping time up to ten times more accurately than standard quartz, it’s kept its heritage intact. The B55 Expspace’s companion app looks to allow huge amounts of customisation for timezones and the like but there’s no notification support or fitness tracking. Thanks for your visiting on this page All you need to know about traditional tech timepieces, We hope this post can be a good reference for you and provide useful information for you :-).